Sponsored by: Washington Square Residental Community and The Murphy Insurance Group – Ann LaFleur. 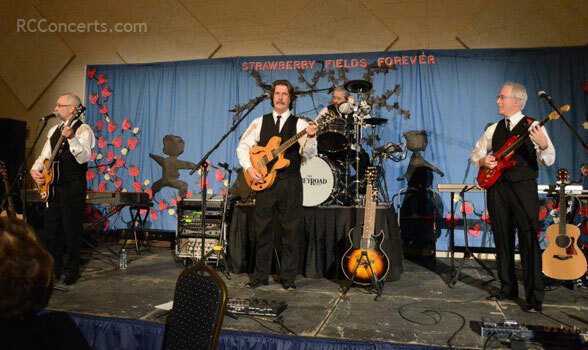 The Abbey Road Band is a live tribute to the music of the Beatles! This is a show that will entertain an audience of any age as we all know and love the Beatles. You will be amazed at how much the group sounds like the Beatles, having spent countless hours studying the music and original recordings to perfect the arrangements for a live tribute show like none other.